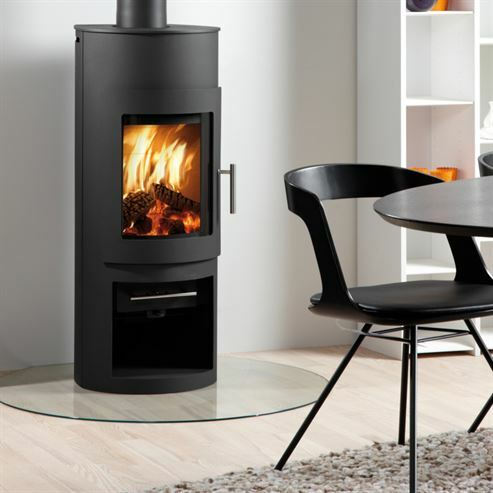 Modern and slim, the Uniq 15 stove by Westfire has a clean, contemporary aesthetic. Its rounded glass gives a wide angle view of the fire and is kept clean by an airwash system. 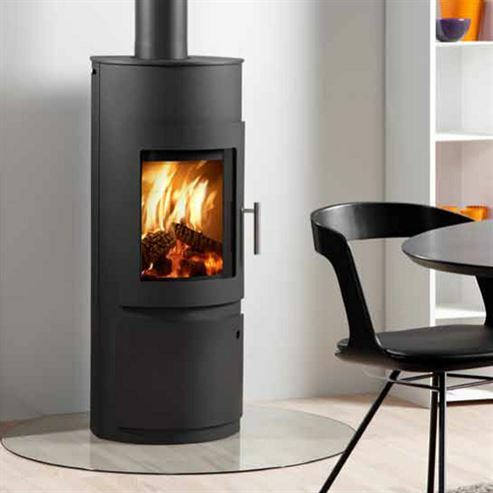 Highly efficient, the Uniq 15 is ideal for smaller rooms and has an optional closed combustion system. The Uniq 15 comes with a built in log storage area with optional stylish log door, which follows the sleek lines of the chamber, available.